Now that my skin is finally clearing up, it's time for me to bring out the make-up I kept in my cabinet for a long time. I've been wanting to try this hyped foundation but I couldn't since I had to cure my acne first. 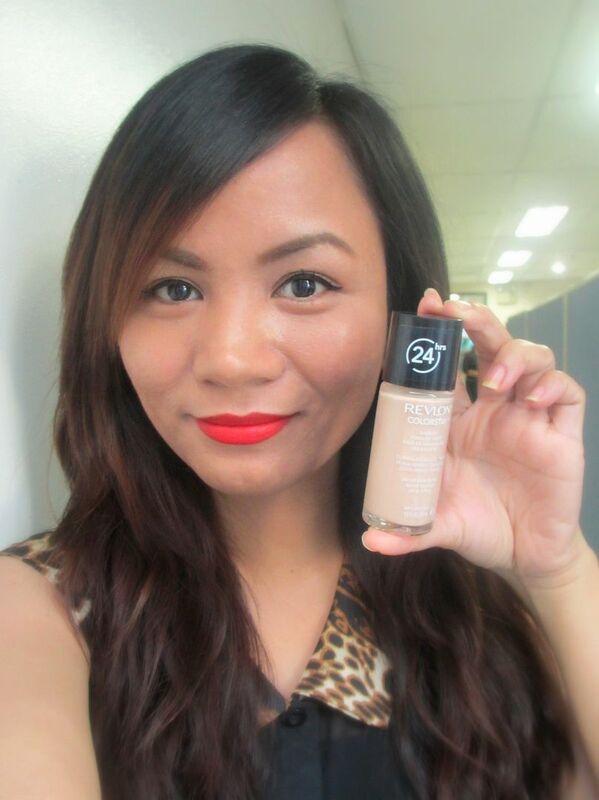 I am thankful that my skin is now clearer, hence time for make-up reviews and swatches, finally! 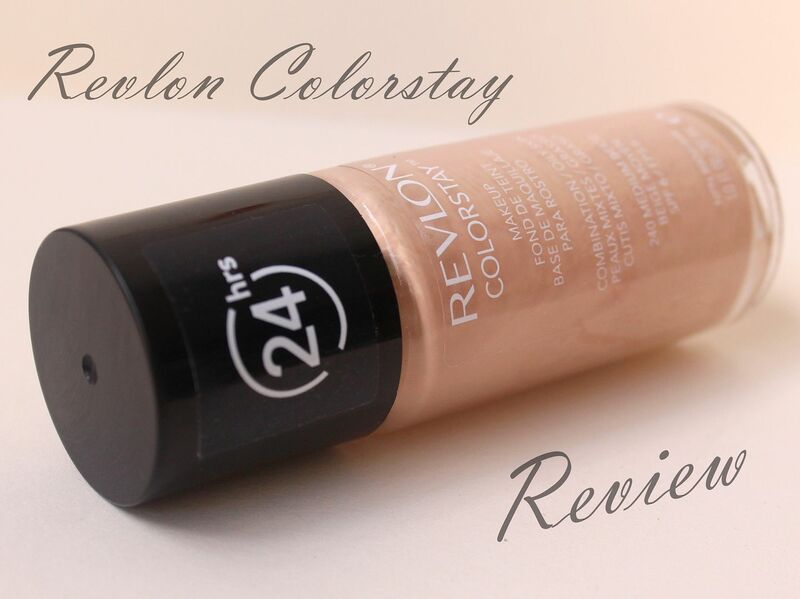 Today, I am reviewing Revlon Colorstay Foundation. 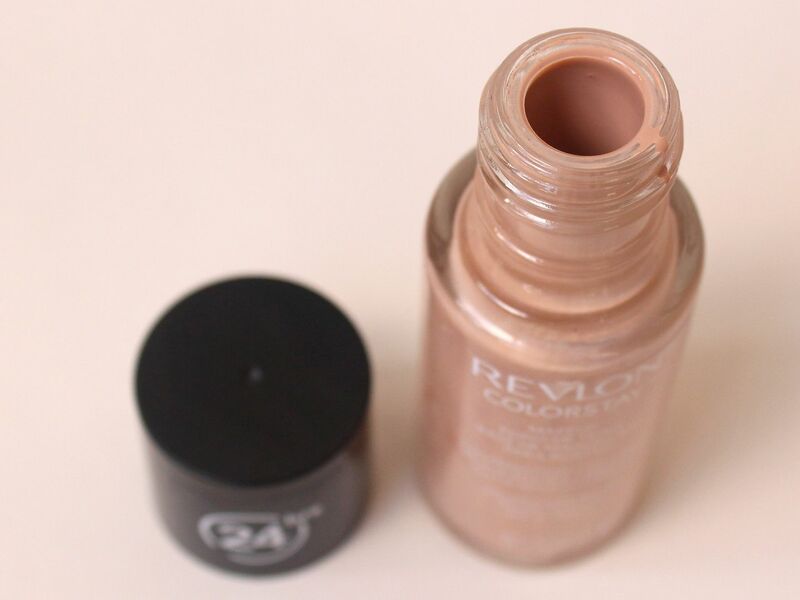 Revlon promises lightweight comfort, so you feel like you’re not wearing makeup. Looks fresh for up to 24 hours. 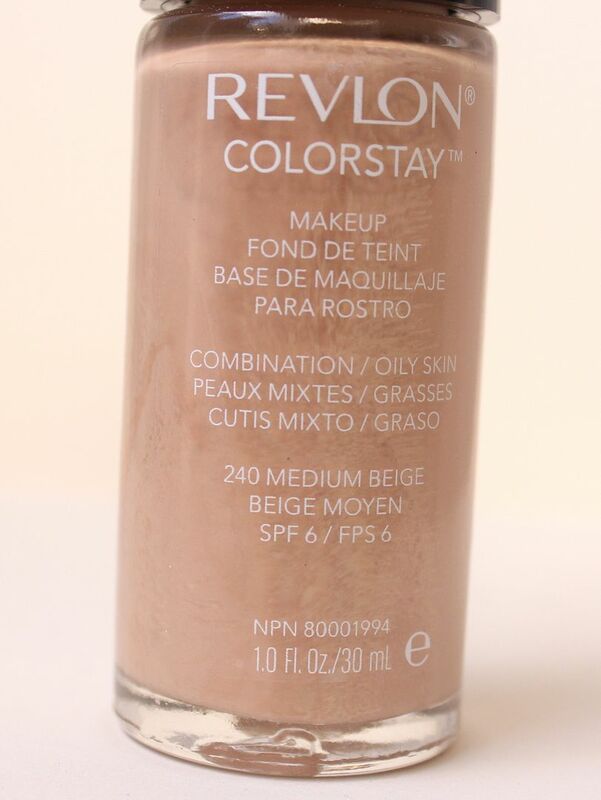 Revlon Colorstay foundation is best for people with combination to oily skin. I have super oily skin so I thought I found my perfect match! One thing that needs reconsideration is the packaging of the product. It comes in a tube bottle with a twist cap and no squeeze pump or anything. Thus, the probability of product wastage is huge. When handled carelessly, the bottle might slip and the liquid inside might spill. Add a squeeze pump or liquid stopper then it's going to be perfect! 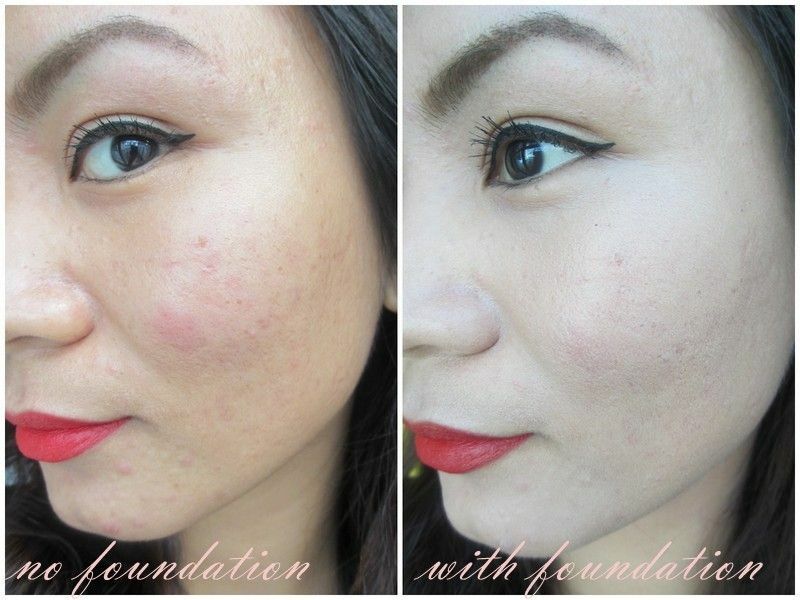 Foundation could be applied using bare and clean fingers , a sponge or a foundation/stippling brush. 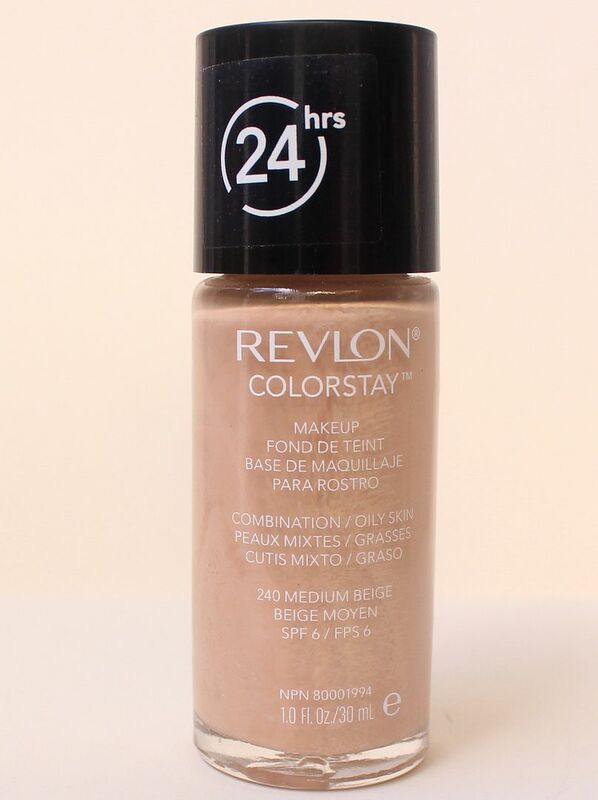 Here's a photo my skin before and after application of Revlon Colorstay Foundation. I noticed that it looks really fair in the bottle. 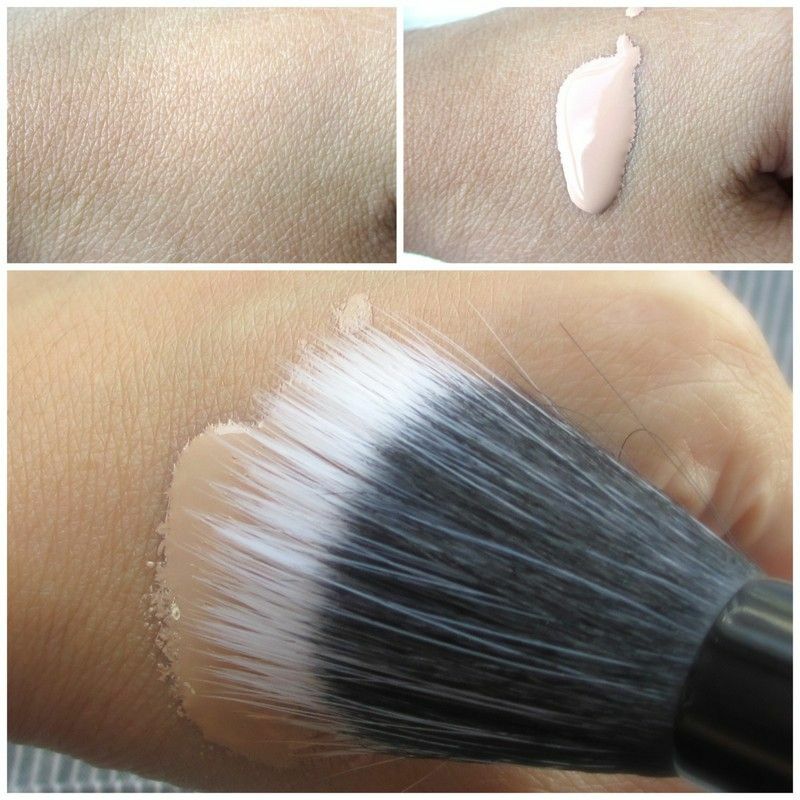 And could get even scarier when applied on the face, as it looks really white at first! I thought I got the wrong shade! But when I applied it on my face, it oxidized after a few minutes and appeared darker. The key here is to always always test the right shade for your skin before purchasing the product. 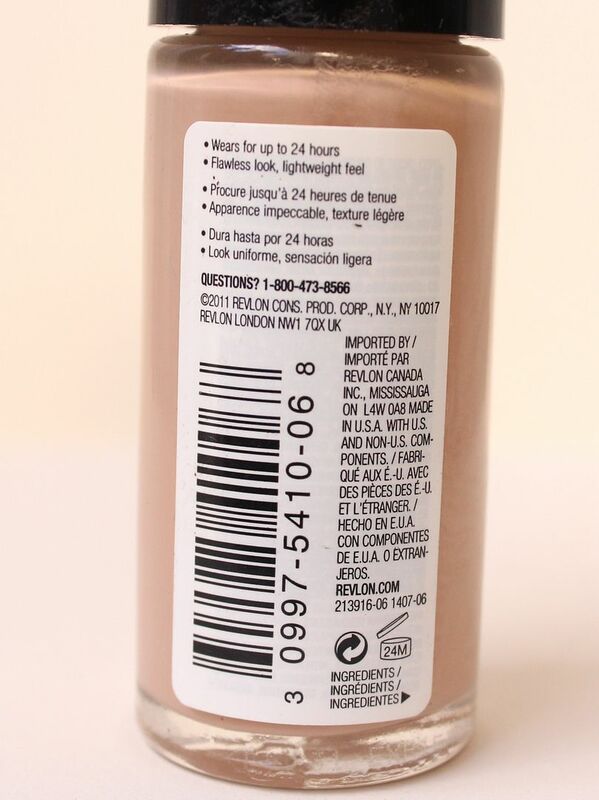 How it looks in the bottle may different when it oxidizes and settles on your skin.  Thank you for reading and let us know what you think about this product below!